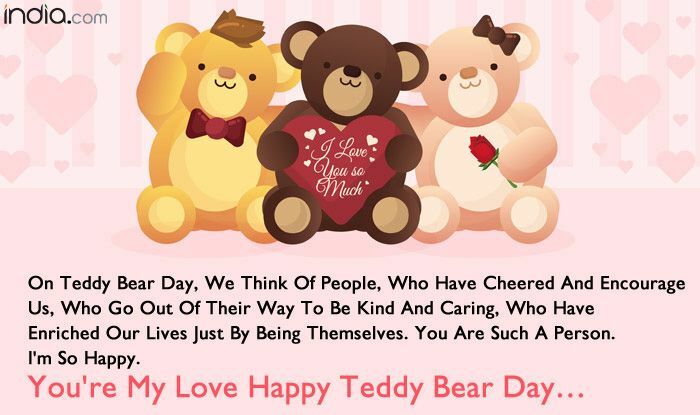 Celebrate Teddy Day with these messages and best wishes. 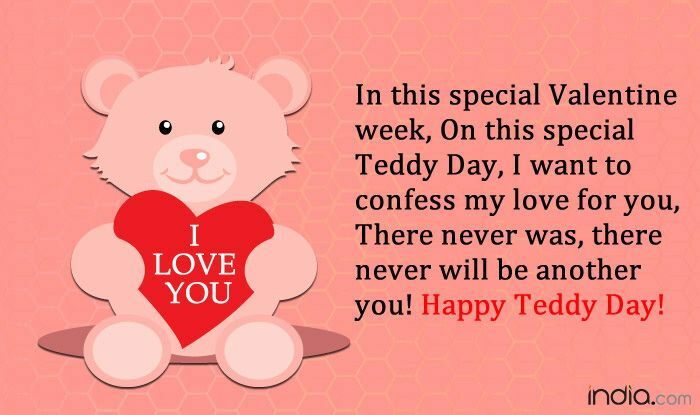 The Valentine Week has started with Rose Day, Propose Day, Chocolate Day and the next in line is Teddy Day. It falls on February 10. Lovebirds are busy buying gifts and planning surprises for each other. 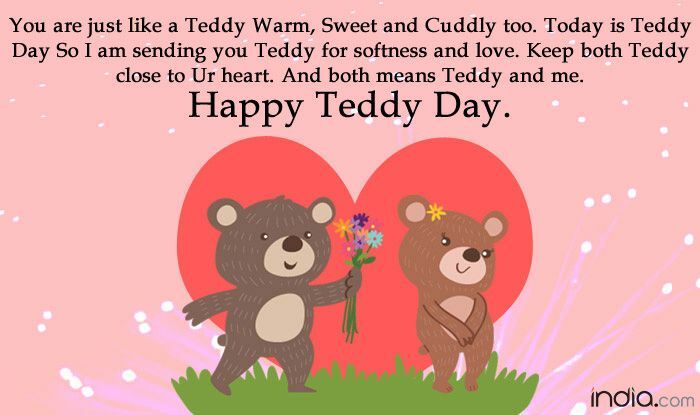 This is known to all that ladies love teddy bears and it symbolises cuteness and love. 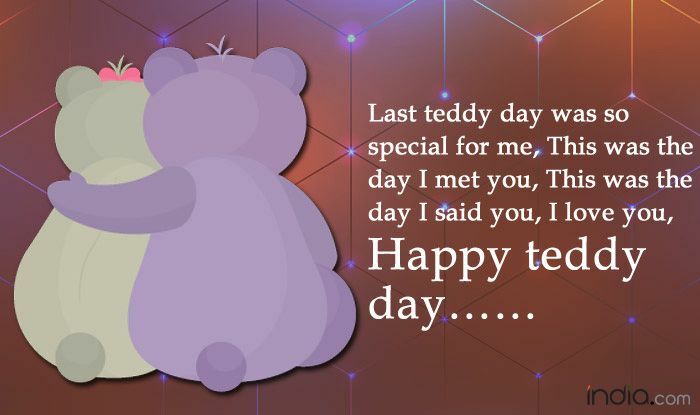 Well, soft toys have the ability to melt anybody’s hearts. 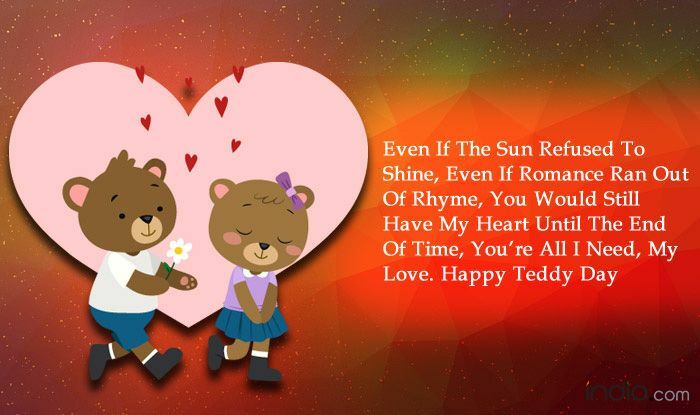 Apart from it, you can give other gifts as well to your partner. Nothing is better than falling in love and getting the same from your partner. This is a beautiful feeling that can’t be described in words but sometimes it’s better to say in order to make your partner feel special. 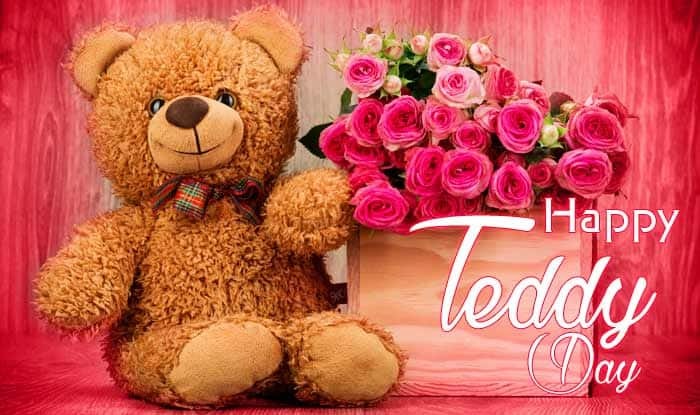 Surprise your partner and make him or her feel special. After all, love is in the air.